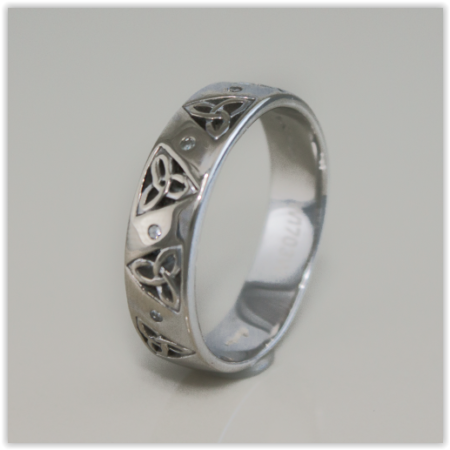 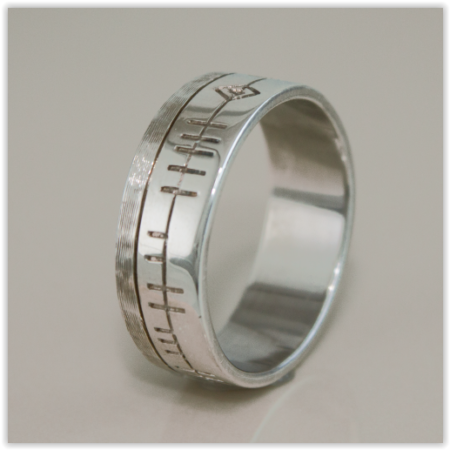 Each ring is made to order based on your specifications. 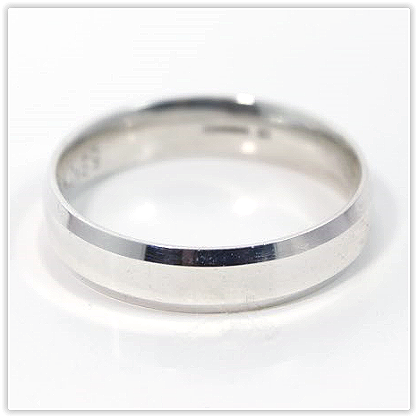 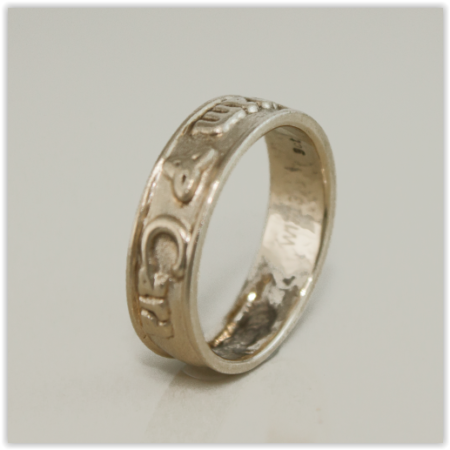 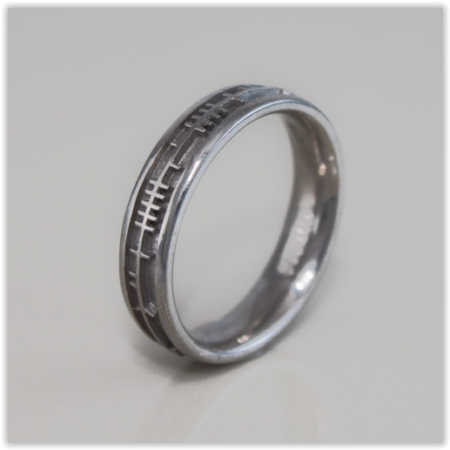 Type: Flat Wedding band with chamfer side. 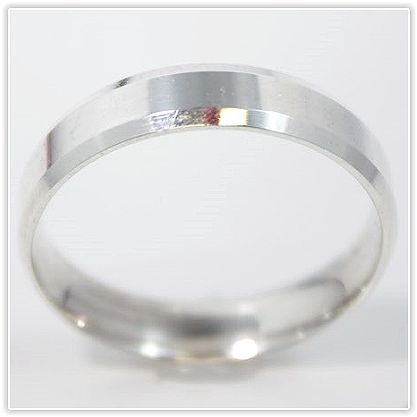 Jewellery made using High Palladium 18k White gold are harder wearing and does not loose its colour as with traditional 18k white gold.